A story set in the world of fashionable jewelry that revolves around a woman who hides her identity to unravel a secret while proving herself to be an outstanding jerweler. When Bai Xining (Lan Yingying) was ten years old, her life is turned upside down and she goes from being an heiress of a jewelry enterprise to completely penniless. She is sent to Australia to be adopted by a Chinese couple and loses all contact with her home country. However, she eventually discovers that the reason her mother was sent to prison was because she had been framed. Fifteen years later, Xining who has earned a dual degree through her own hard work and capability joins the company that was once owned by her mother. 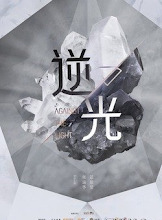 She finds herself in the center of a power struggle between Li Zhuoran (Li Zixiong) and Lin Yi (Zhang Hanyu). Filming took place in Shanghai, Canada and many other places. 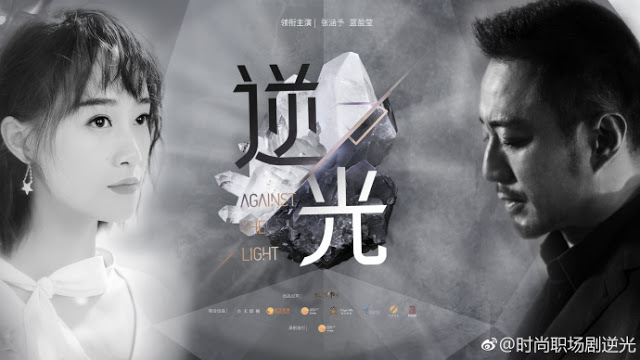 It marks Zhang Hanyu's return to modern dramas after nearly ten years. Episode count was changed from 30 to 46 in the records filed with NRTA (formerly SARFT). 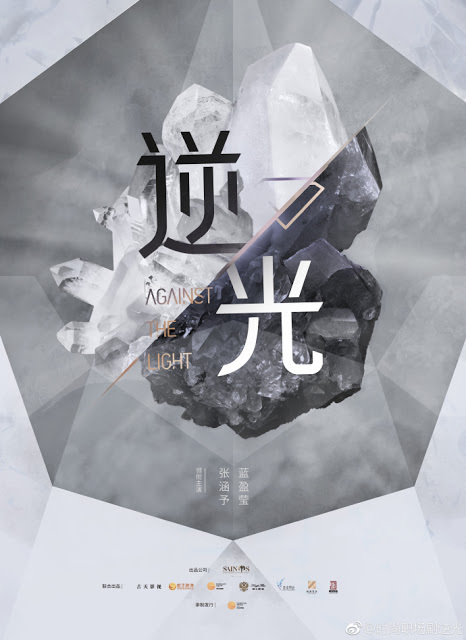 Let us know why you like Against the Light in the comments section. Please also share these fun facts using the social media buttons below.